It feels absurd to say this about someone like RZA, but this is the first free song he's given us in the last few weeks that we're really into. It's part of his #WuWednesdays weekly leak and is the demo of a song that previously appeared in 2008 as a bonus on the Euro-version of Digi Snacks and then the Afro Samurai soundtrack. 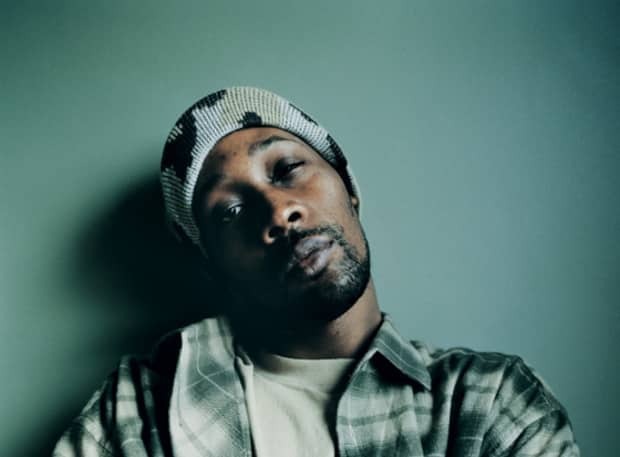 RZA says of the song, "This is the original demo before the mix so the vocals are loud and the rap runs thru the second hook. But this shows the personality of insomnia." Wait a minute, loud vocals and raps running over choruses? That's what all RZA/Wu-Tang songs used to sound like. Maybe someone should throw rocks at his window every night, so we get more raw weirdness like this.